Review: Sit back and relax with iKite! Has anyone flown a kite recently? I actually just finished flying one but it was not outside…it was on my iPhone! 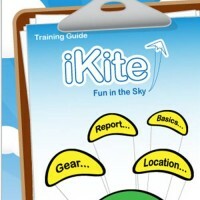 iKite is a kite flying simulator game where your objective is to simply keep the kite floating and try to pull off as many stunts as you can. Stunts include such maneuvers as dives, loops, and any kind of crazy tricks you can do! 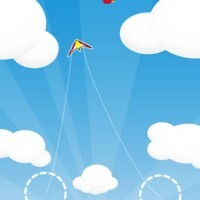 The game has no scores or levels to beat; it is a purely relaxing experience where you lay back and fly your kite! 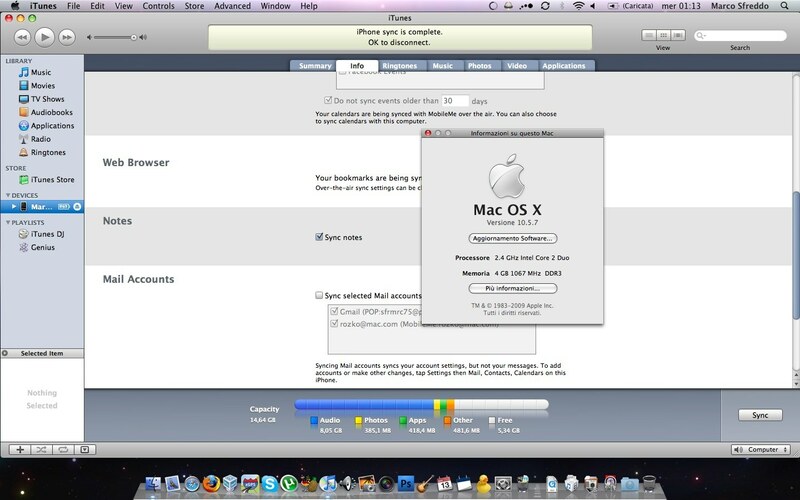 To control your kite, you have two dotted circles on the screen in which you place two fingers or thumbs into and keep them on the screen. By moving your fingers up or down or left or right, you control and move the kite. During this, you have winds blowing that can send your kite soaring into the air (good) or spiraling down to the ground (bad). You want to avoid the latter and keep your kite in the air for as long as possible. The other danger are the birds that fly around. You need to move your kite to dodge the birds because if you touch them, your kite fails! 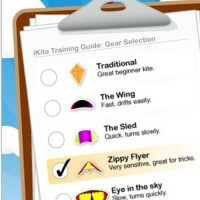 iKite comes with some great wind sounds and soaring kite sounds but you also get an option to choose six different kites including a Traditional Kite (just your regular kite), The Wing, The Sled, Zippy Flyer, Eye in the Sky, and Owltastic. Each kite has different characteristics; some are fast, some are slow, some wide, and some narrow. 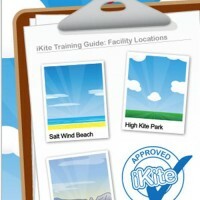 You also have three different locations in which you can fly your kite including High Kite Park, Salt Wind Beach (my favorite), and Dust Cloud Desert. In the beginning I found it very difficult to keep the kite in the air, but after some practice, my kite stays up for at least 45 seconds…which does not sound like a long time but when you try it, you will see what I mean! You can pick up iKite in the iTunes AppStore for $1.99.